It may seem impossible for anyone to be depressed around the holidays, but the truth is that it is quite common. Elderly adults are especially prone to holiday depression that can last long after the parties and celebrations are through. Because of the emphasis on loved ones, seniors may re-live feelings of grief for loved ones no longer around, for example. Other areas of holiday stress include financial issues, health problems, isolation and loneliness. Family caregivers may not realize that their aging loved ones are dealing with holiday depression and will overlook the red flags that signal this serious mental health problem. Without treatment, elderly adults can suffer both physically and mentally. Everyone who supports the aging adult, such as friends, family members and elder care providers, should be on the lookout for these 4 signs of holiday depression in aging adults. Many seniors with depression experience some physical health issues that seem unrelated to each other. Examples include headaches, insomnia, weight gain or weight loss, unexplained aches, and heartburn. It can also manifest in a decline in personal hygiene and self-care. Yet another symptom of holiday depression is a growing dependence on alcohol and drugs. Depression can transform a person’s personality and their emotional state can be a big clue to family caregivers and elder care providers. Common symptoms include mood swings, irritability, frequent weeping, low self-esteem, negative comments about themselves and feelings of hopelessness or guilt. Holiday depression can also leave seniors feeling restless, bored, and yet unmotivated to accomplish anything. Even though one of the triggers of holiday depression is isolation from social outlets, one of the red flags of the condition is intentional isolation from friends and family. When seniors withdraw from activities they once enjoyed or purposefully restrict their involvement and access to social situations, it only increases their isolation and lonely feelings. Even casual interactions with elder care providers may be noticeable. In elderly adults, depression can influence cognitive ability. Examples of this include poor memory, decline in recalling familiar details, and sluggish cognitive processes. These symptoms are easy to mistake for other cognitive conditions in seniors, such as mild dementia, so family caregivers and elder care providers must look at a combination of signs and compare notes. 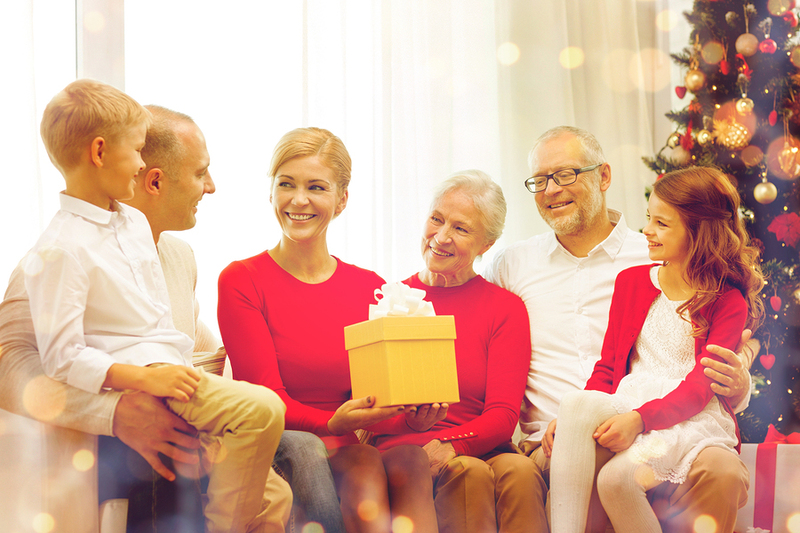 The holidays can be full of joy or full of sadness, so family caregivers should never assume their aging loved ones are automatically happy this time of year. Due to age-related health issues, the signs and symptoms of holiday depression may be difficult to identify, so it’s imperative for the aging adult’s support team to work together to identify the fact that holiday depression is affecting the senior and get them professional help. If you or an aging loved-one are considering hiring a Caregiver in Solana Beach, CA, please contact the caring staff at Golden Care today. Call us at 760-828-5201.